DC Special Events is a brand-new location, located in the heart of the Salt Lake valley, conveniently located 5 minutes northeast of Fashion Place Mall. Our venue is DIY, so don’t be afraid to let your creative side take over! Though we may be new we strive to be the best and most competitively priced event venue! Contact us today with any price quote from our competitor and we will do our best to beat their pricing! 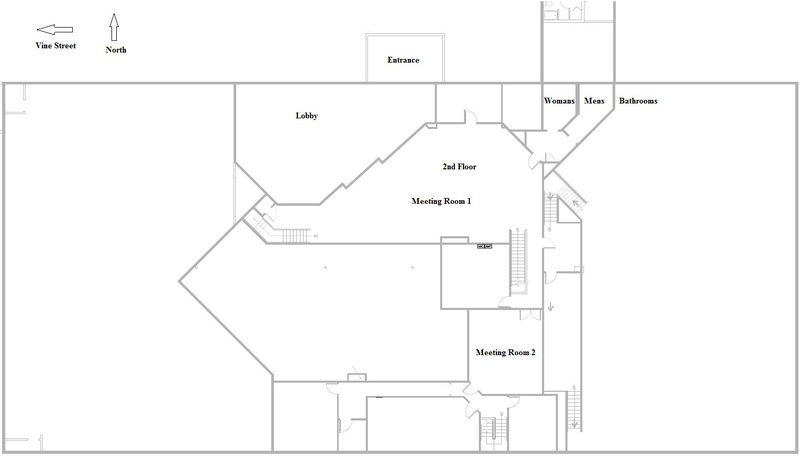 * Meeting rooms are not wheelchair accessable and are only accessable via stairs. *No catering restrictions, or extra fees! We'd be happy to give you a tour of the facility and discuss how we can help to make your event a success.